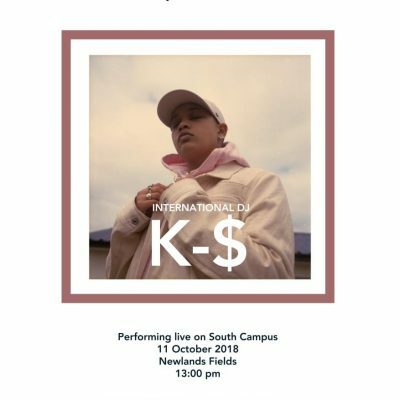 In association with Concerts SA, Cape Town-based electronic musicians and djs K-$ & Doowap embark on a regional tour across southern Africa through the Igoda Festival Route. 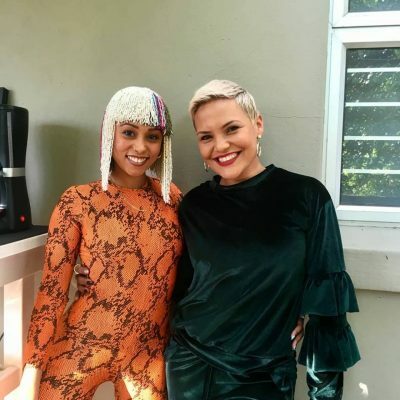 This back-to-back tour will see these two fearless, forward-looking artists play Zakifo Festival, Durban (May 25th), Bassline Festival, Johannesburg (May 26th), and Bushfire Festival, Malkerns, Swaziland (May 27th). 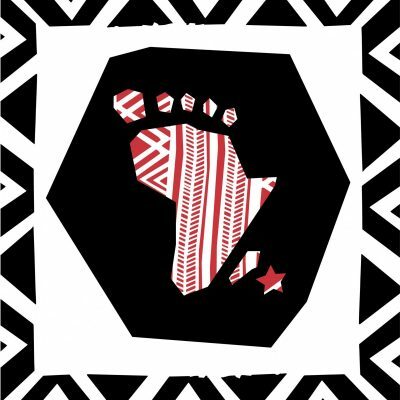 These events are linked by Igoda, a unique and innovative concept that brings together the finest music festivals within Southern Africa to create one of the first touring circuits on the African continent. 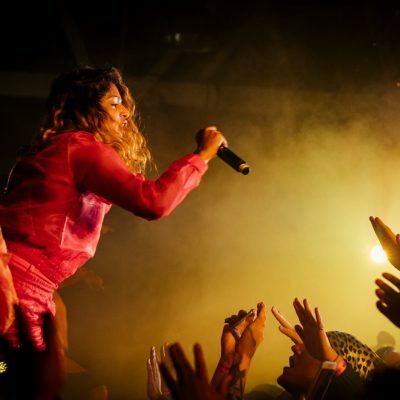 K-$ and DJ Doowap will also join Sri-Lankan star M.I.A. on her first-ever African shows, taking place on June 7th in Cape Town and June 8th in Johannesburg. 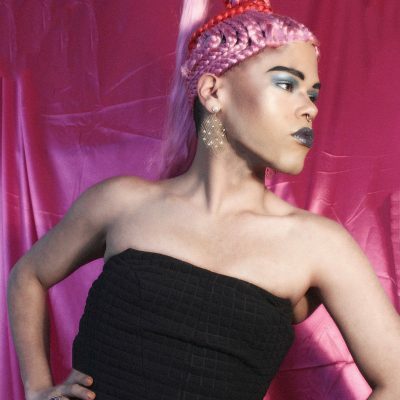 K-$’s deep love for timeless classics and the rhythms emerging from the golden years of RnB, Funk, Disco and Soul have informed a style that seamlessly brings this multi-dimensional heritage into the contemporary realm. 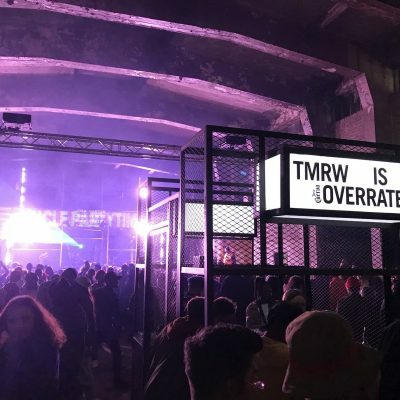 The raw energy and extra-terrestrial power is evident in his sets at the country’s premier clubs and festivals, breaking cultural and genre based prejudices as he goes, as well as educating, enlightening and entertaining. 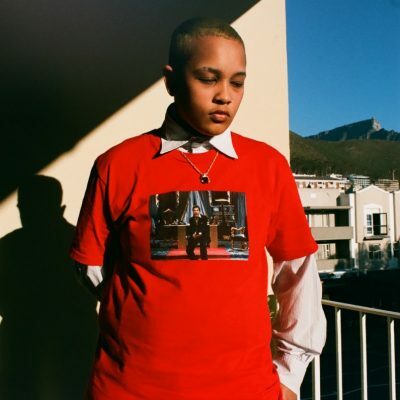 With over 150 shows in 2017 alone, K-$ has played multiple platforms – including Rinse FM and Boiler Room where he not only opened up the Cape Town edition with a trademark show, but also starred in the Boiler Room TV movie about the place of his birth. 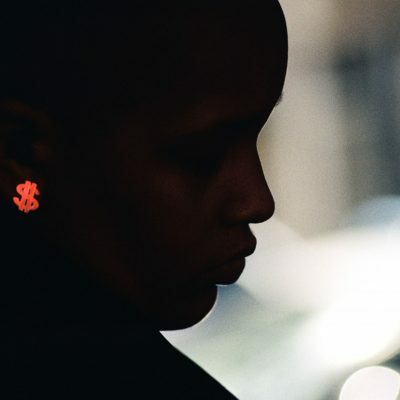 Over the past five years, Khetsiwe DJ Doowap Morgan has become known for her skilled and inventive live mix deejaying that is fast seeing her become a contender on the continent’s music scene. 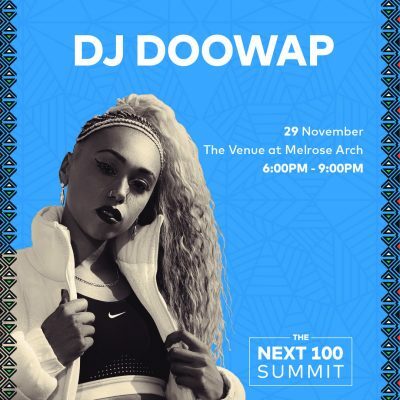 Among Doowap’s most recent gigs was a slot at the first ever AfroPunk Festival in Johannesburg and she has also played Basha Uhuru Festival, Faro, Oppikoppi, Zone 6, Throwback ChillOut (Randlords), Kitcheners, Inner City Outer Space (And Nightclub), Great Dane and the Todo Ocean Festival in Mozambique. 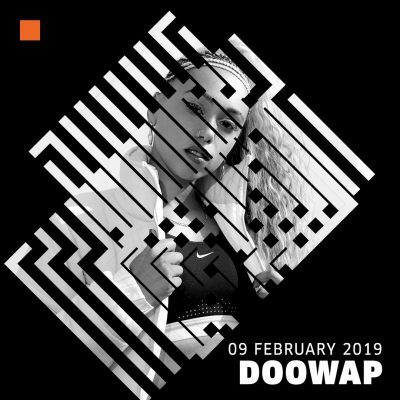 With a background in sound engineering, Doowap is known for her bass-heavy style, with her sets taking in everything from hip-hop to trap, grime, gqom and more. 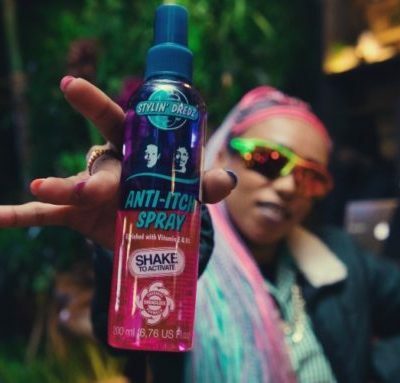 Doowap presented YFM 99.2’s Hot 99 Dubstep chart in 2013, hosted the Taste Maker Series on SABC 1 and currently hosts her own show, Basspiration, on R1Wradio. 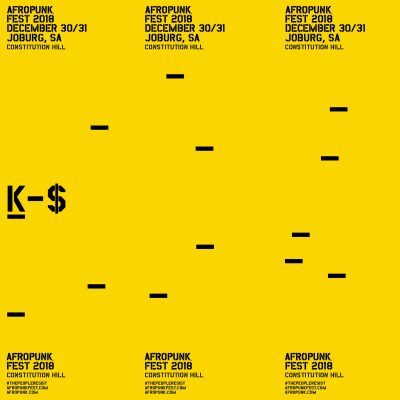 K-$ & Doowap Igoda Regional Tour 2018 is supported by Concerts SA through the Music Mobility Fund, a funding mechanism which offers opportunities for South African musicians to undertake live music tours.